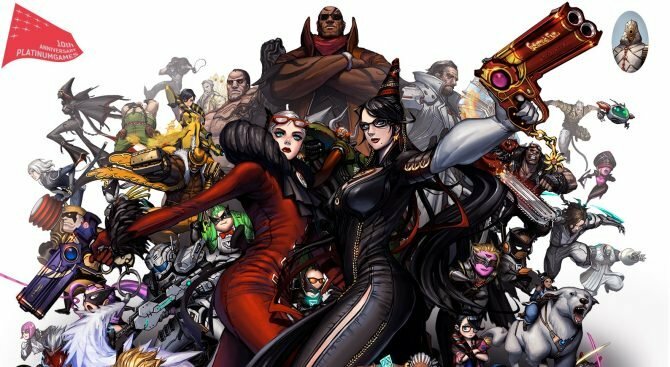 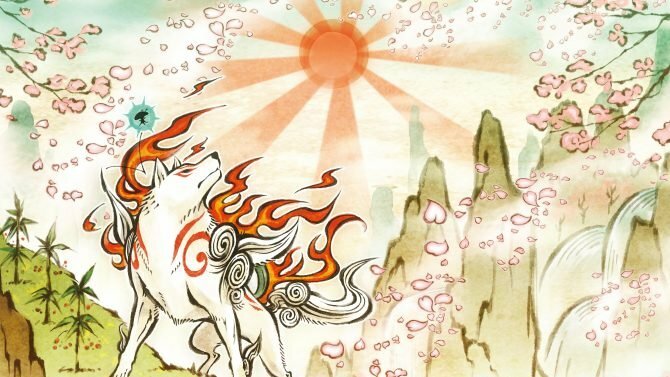 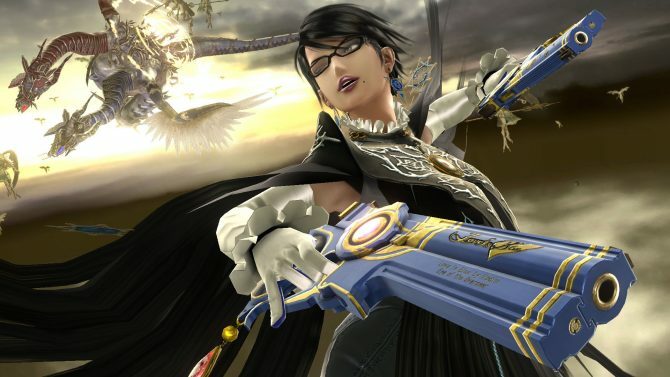 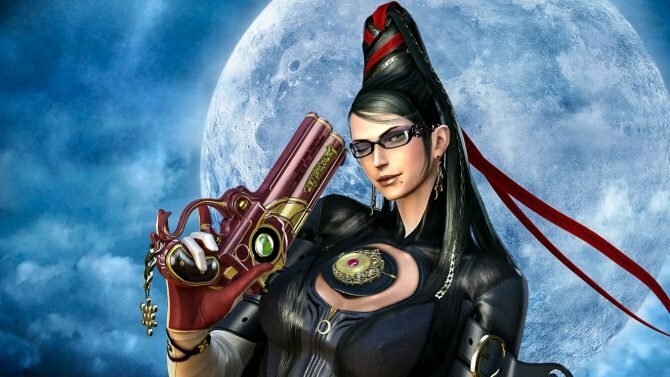 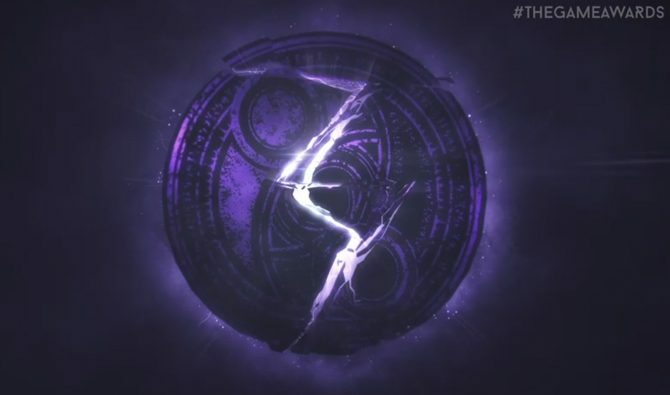 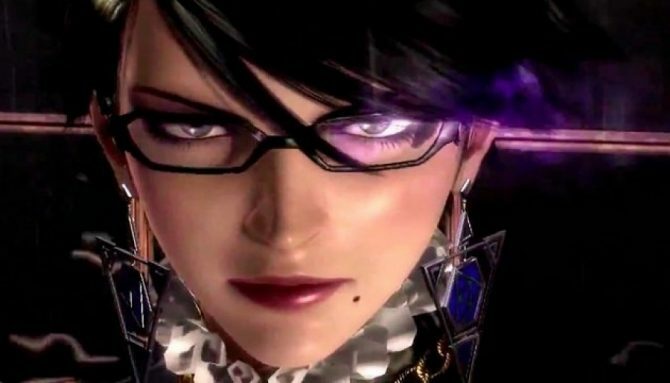 Nintendo has offered new codes for players who purchased Bayonetta 2 and got a defective code for the first title that's also included. 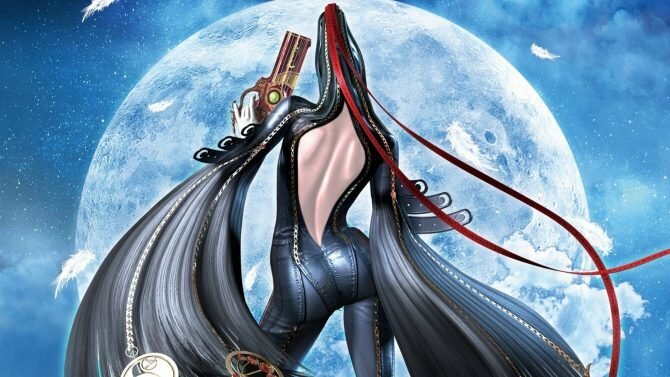 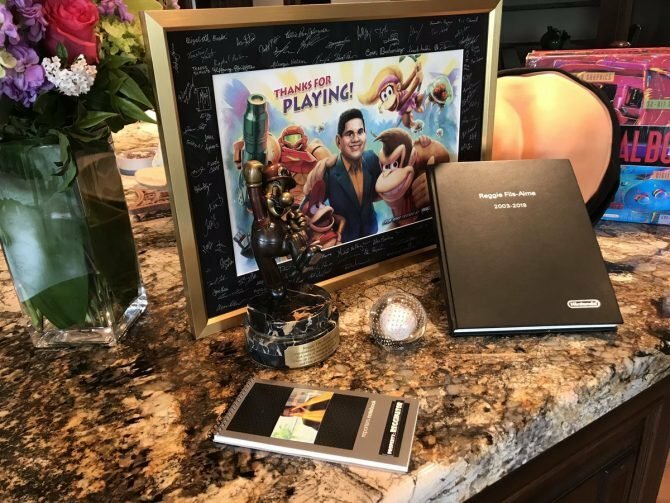 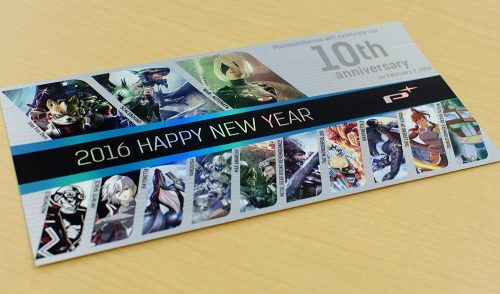 Platinum Games updated their blog today to reveal a very special amiibo in celebration of Bayonetta 2's second anniversary. 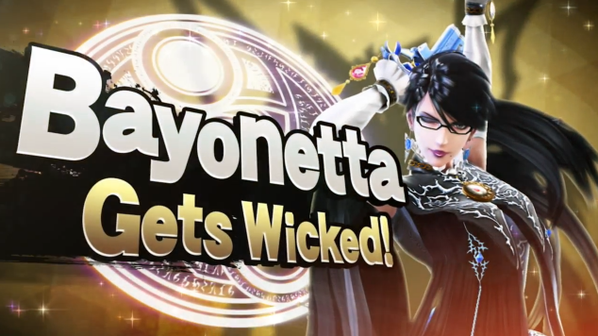 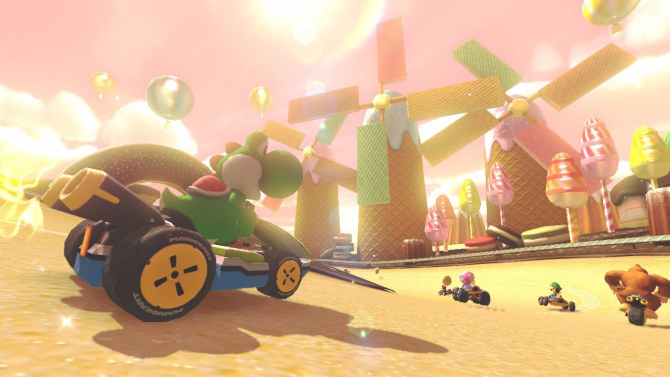 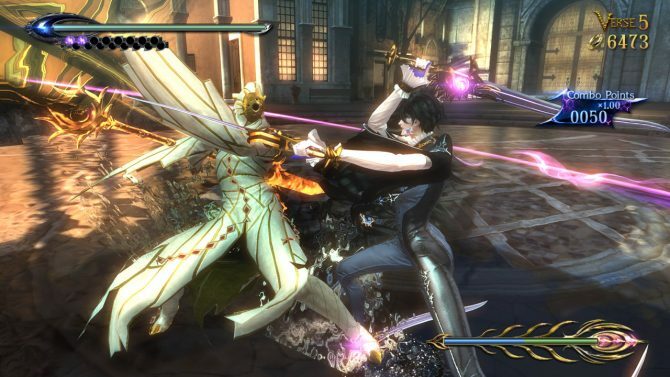 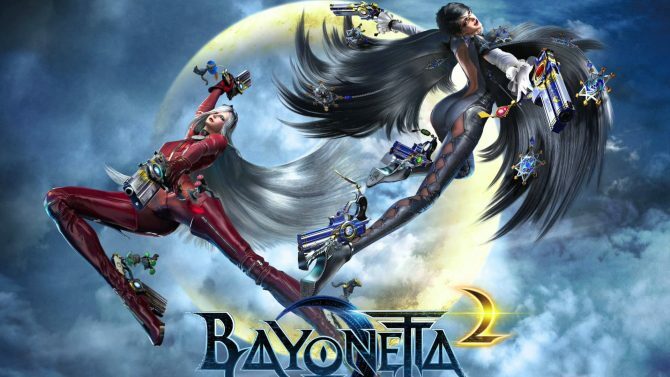 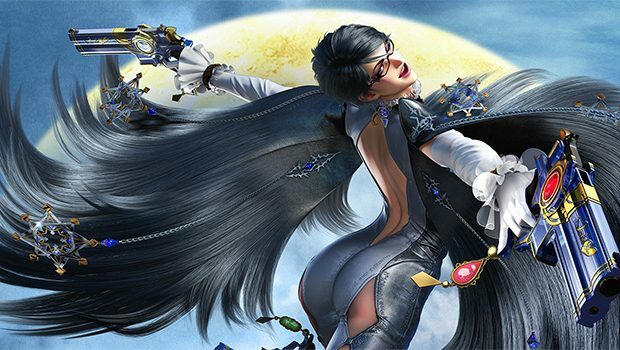 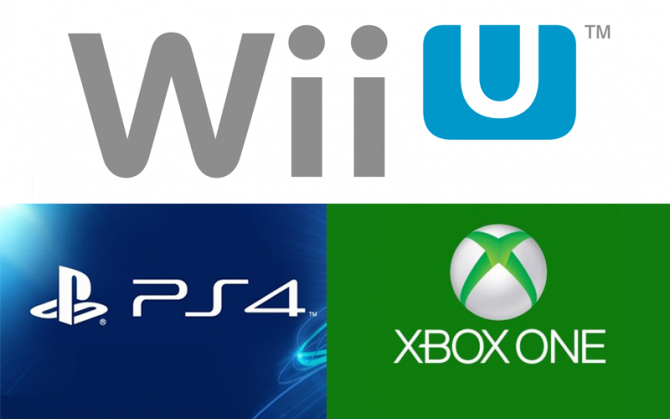 Bayonetta 2, the action title exclusive to the Wii U, is nicely discounted at several retailers. 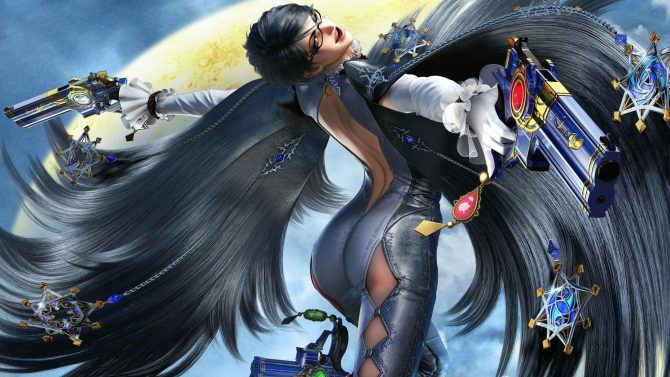 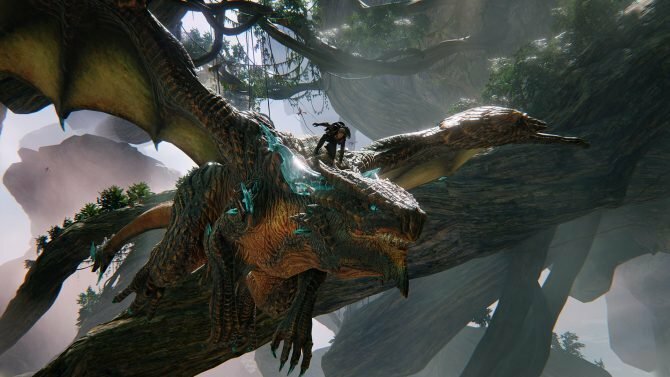 In a new entry for the Platinum Games blog, a programmer details the process of creating an automated bug checker system for Bayonetta 2.